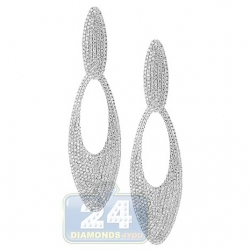 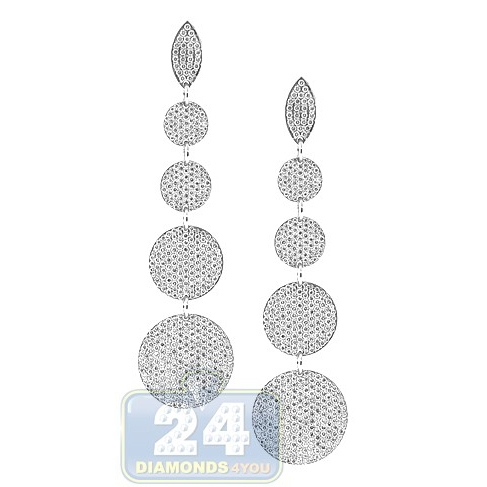 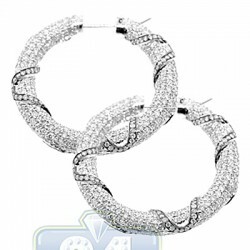 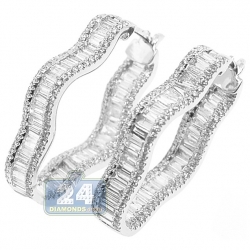 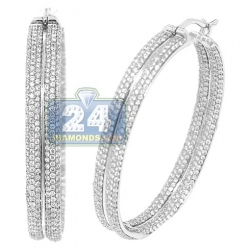 The dazzling fire of diamonds & originally dangling design make these earrings a breathtaking jewelry accessory! 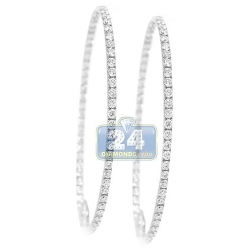 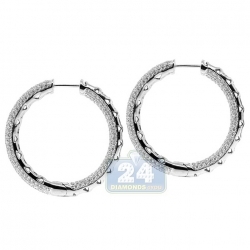 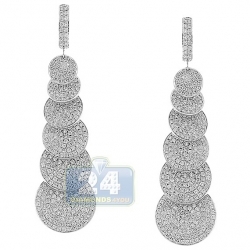 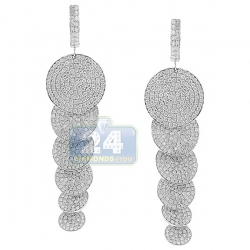 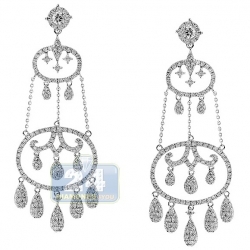 Dangling from glittering oval shape, eye-catching round shapes are studded with icy white round cut diamonds. 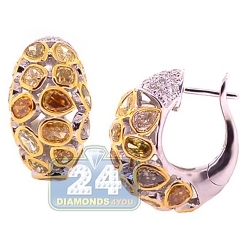 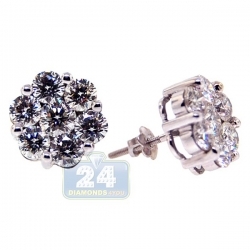 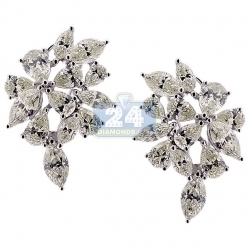 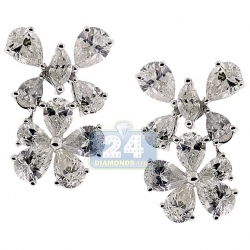 All twinkling stones total to 4.73 carats (VS1-VS2, F-G) and secured with push-back closure. 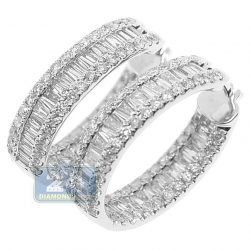 These magnificent pieces are crafted in 18k white gold & make as a perfect addition to your outfit for a day on the town or an evening out.